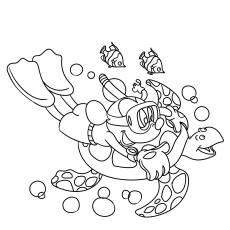 It is easy to color and the kids sure would relate to it too. 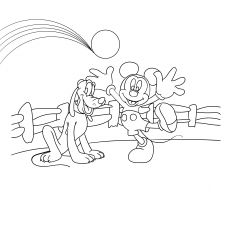 The backdrop is where your kid can play with his imagination. 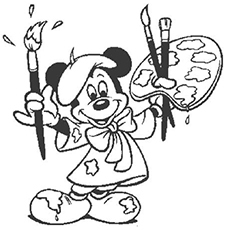 This is a great way of getting your kid to explore his creativity. 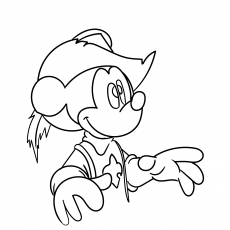 The star and moon in the hat make it all the more attractive to kids. 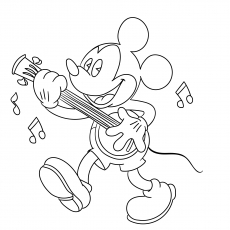 This picture is sweet, simple and easy to color. 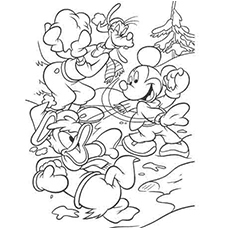 This is an ideal picture if your kid has just begun coloring. 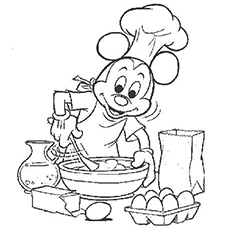 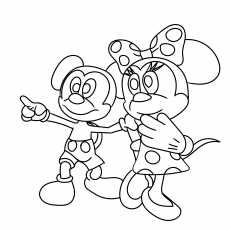 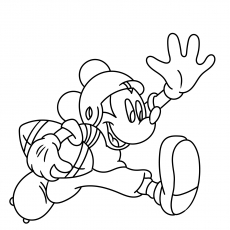 Mickey Mouse looks younger in the picture which makes it all the more fun and exciting for the kids to color. 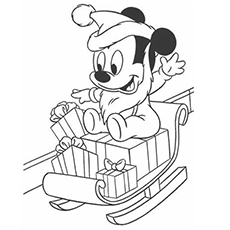 It helps kids know about the festival and associated tradition of gifting too. 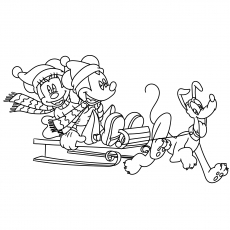 Help your kid learn more about the Christmas decor through this picture. 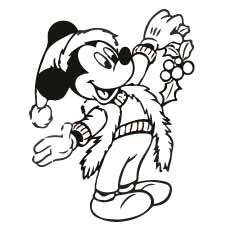 You probably think I love Christmas, which I sure do. 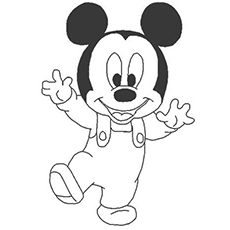 But the cute baby Mickey Mouse is what would make the kids happy. 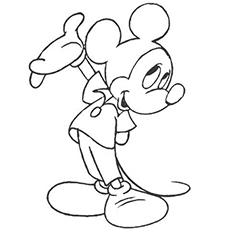 Kids get excited when they see their favourite cartoon characters as young as themselves. 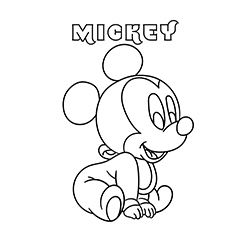 Unconsciously, they realize they too would grow up someday. 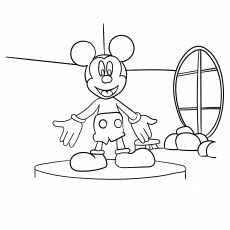 Yet another great way of making your kids learn about flowers, their name and colors. 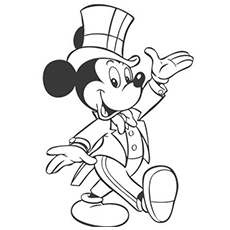 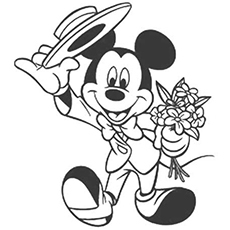 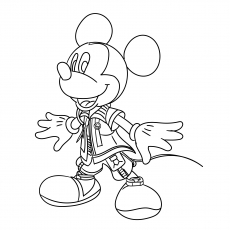 They would also love to see Mickey dressed in a suit – helping them learn about various dressing styles. 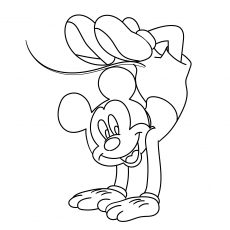 Mickey is seen riding his bicycle with his school bag on his shoulders. 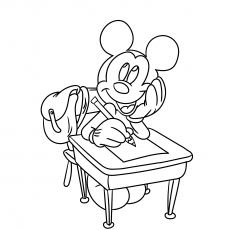 This a good way of getting your kid excited about going to school. 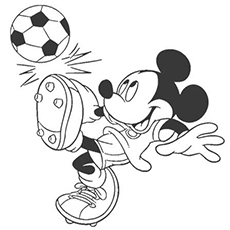 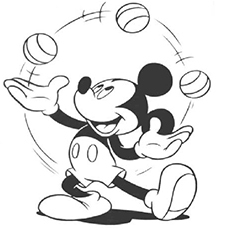 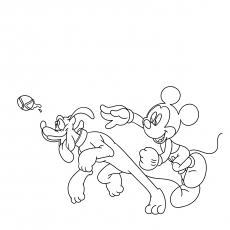 Mickey Mouse is seen wearing his football shorts and is happily playing with his football. 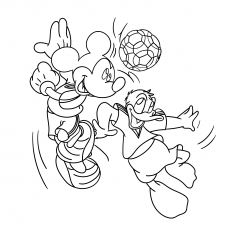 While your kid colors this page, teach him more about Football. 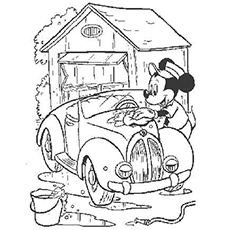 Here is a beautiful picture of Mickey Mouse on a rainy day. 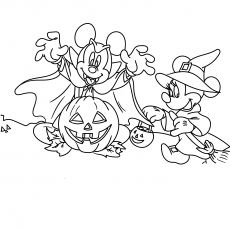 Make your kid learn more about seasons. 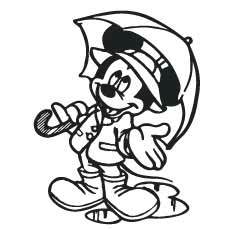 You can make your kid learn words like umbrella, gum boots, rain coat and their uses through this picture. 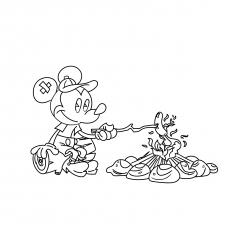 Seen here is baby Mickey Mouse trying to color a picture himself. 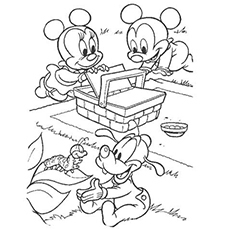 What more would you need to get your baby thrilled about coloring? 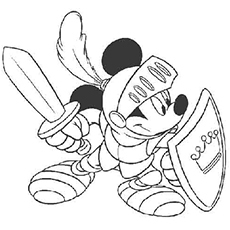 Your child must have seen this cartoon with Mickey dressed as soldier wearing a steel armor. 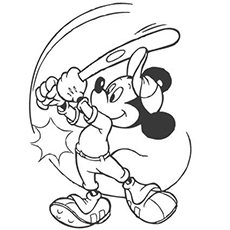 His is a scene out of that cartoon, where mickey with a dagger in hand looks for a foe. 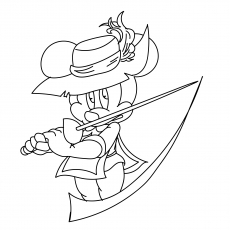 He looks really angry and cautious. 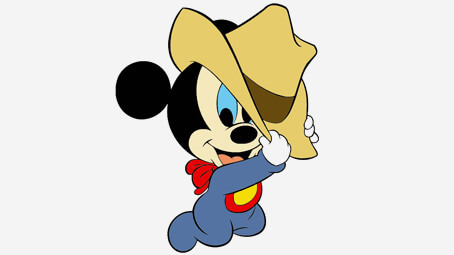 Your child must have dressed up as a soldier or a warrior king in a fancy dress competition or acts like a king in front of the mirror. 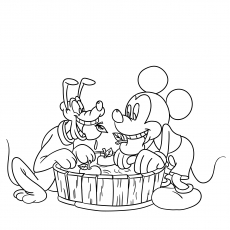 It is great to watch their amusing antics always! 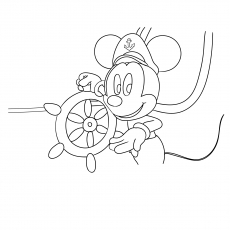 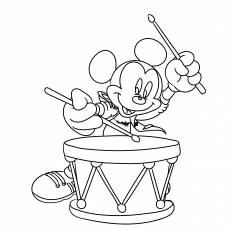 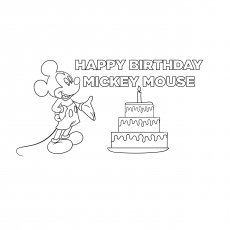 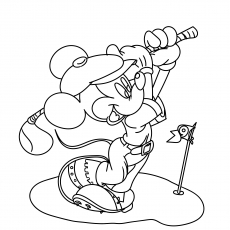 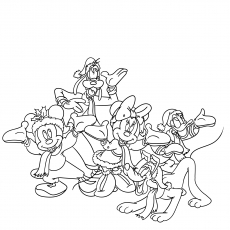 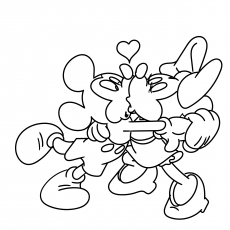 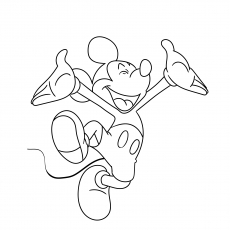 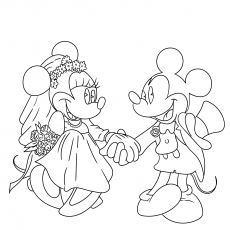 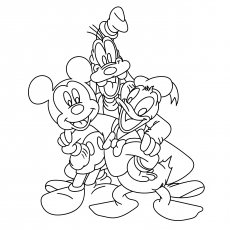 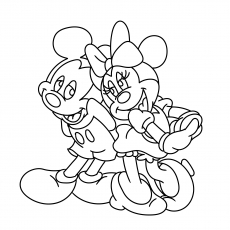 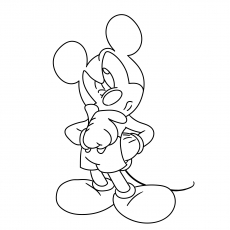 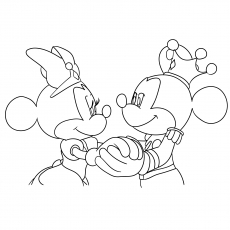 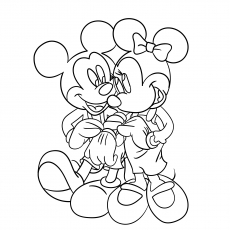 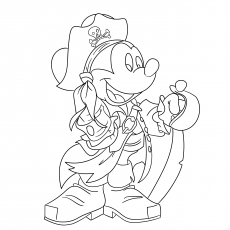 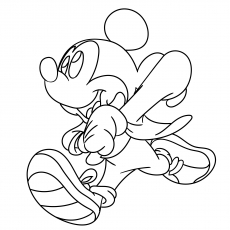 So here are 25 free printable Mickey Mouse coloring pages online that would attract your kids like magnet and make them stay in one place, happily entertained for hours. 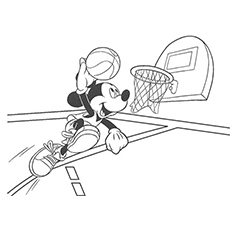 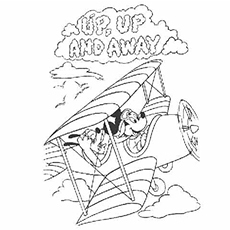 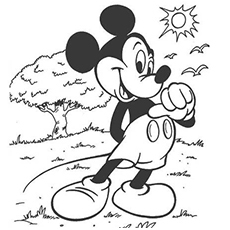 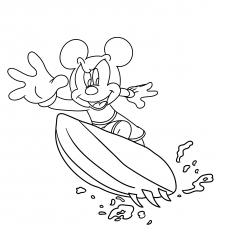 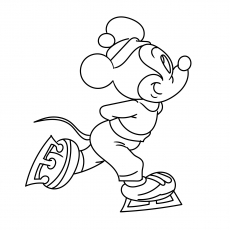 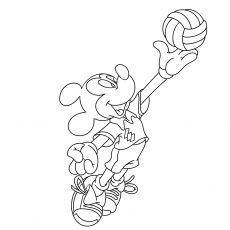 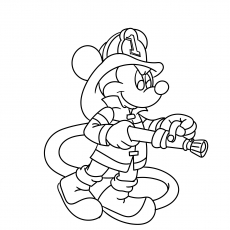 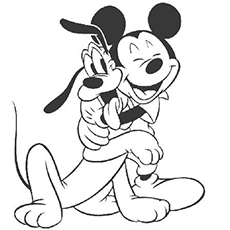 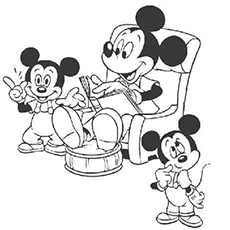 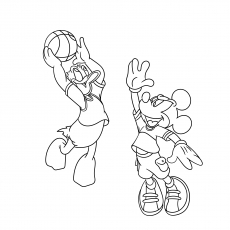 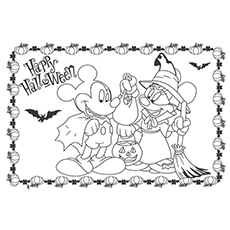 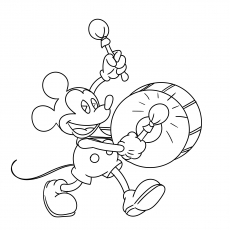 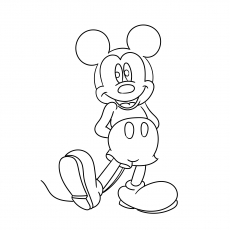 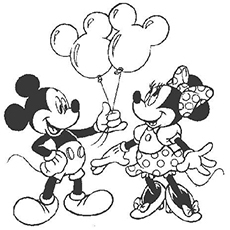 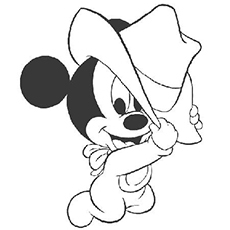 So go ahead, print these Mickey Mouse coloring sheets and give them to your kid…. 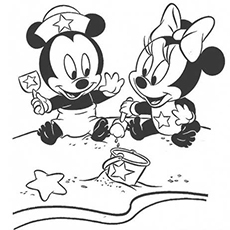 and don’t forget to tell us how your kid enjoyed coloring these pages.